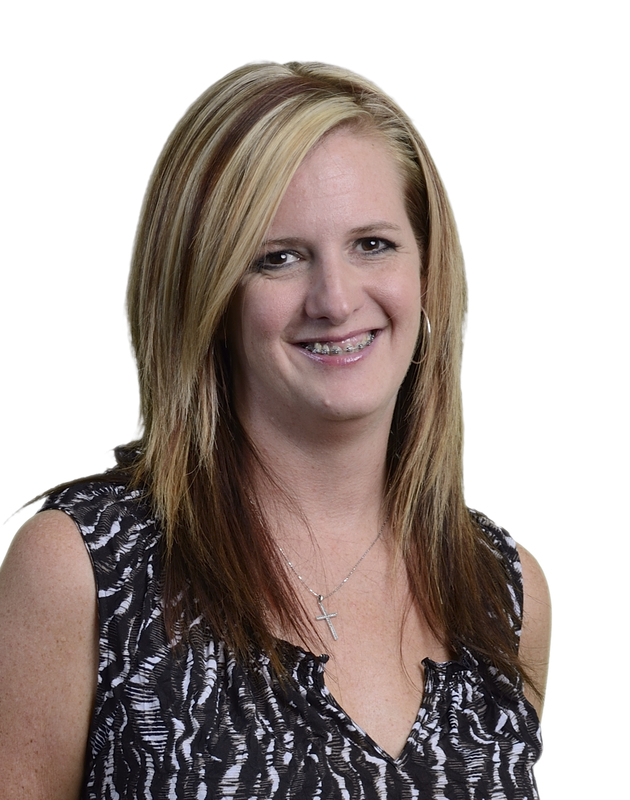 Sheila has 12 years’ experience working with high-risk OB ultrasound and performing complex fetal ultrasounds. She is the clinical manager and sonographer for CFI and has been working with Dr. Y for the past 6 years. Sheila enjoys getting to know the patients, helping them during this stressful time, and sharing the rewarding experience of new parenthood.